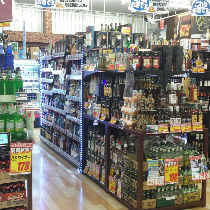 Don Quijote! 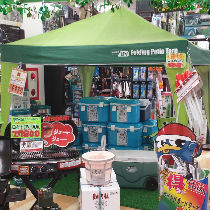 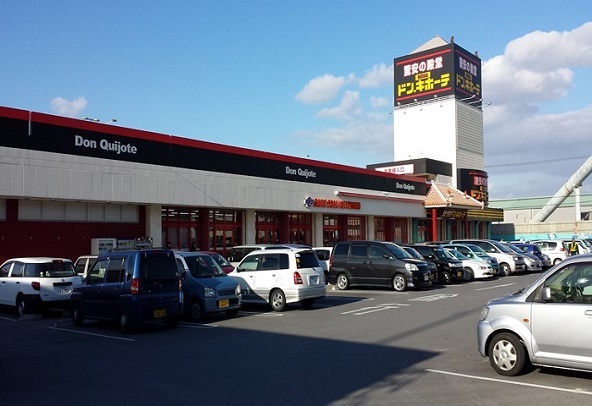 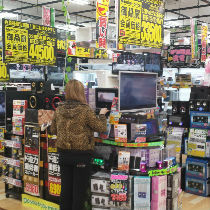 The ”Palace of Amazing Prices"Don Quijote is Japan’s biggest discount store! 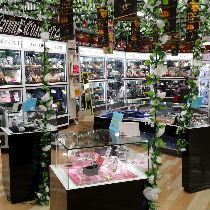 We have everything from high fashion designer items to everyday necessities. 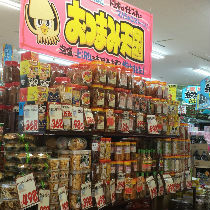 If you’re shopping in Japan, look no further than Don Quijote! 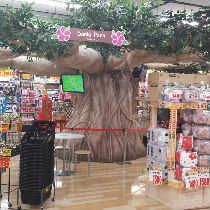 Mega Donki is twice the size with twice as many products!